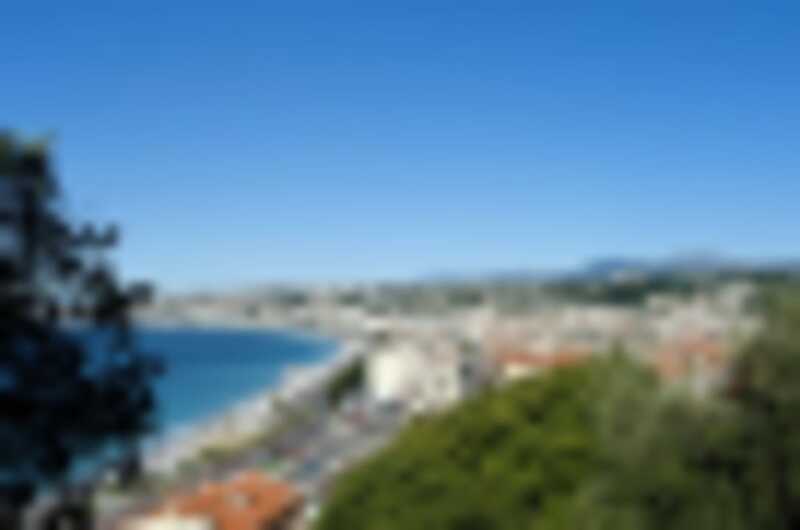 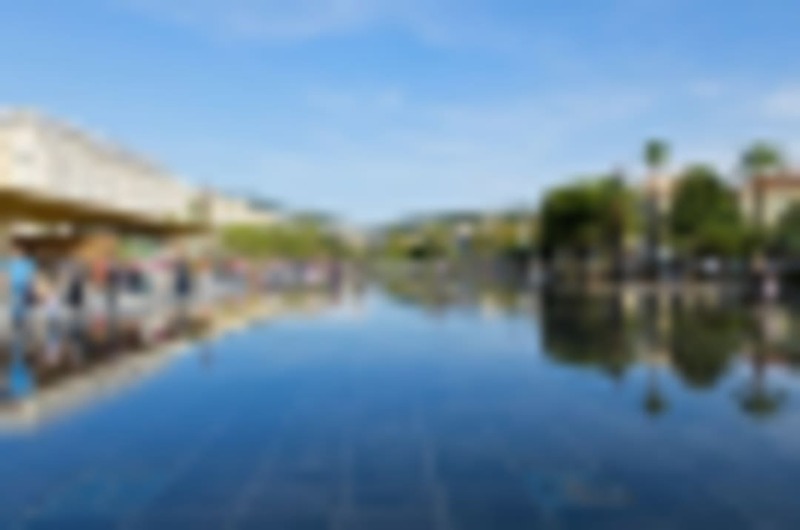 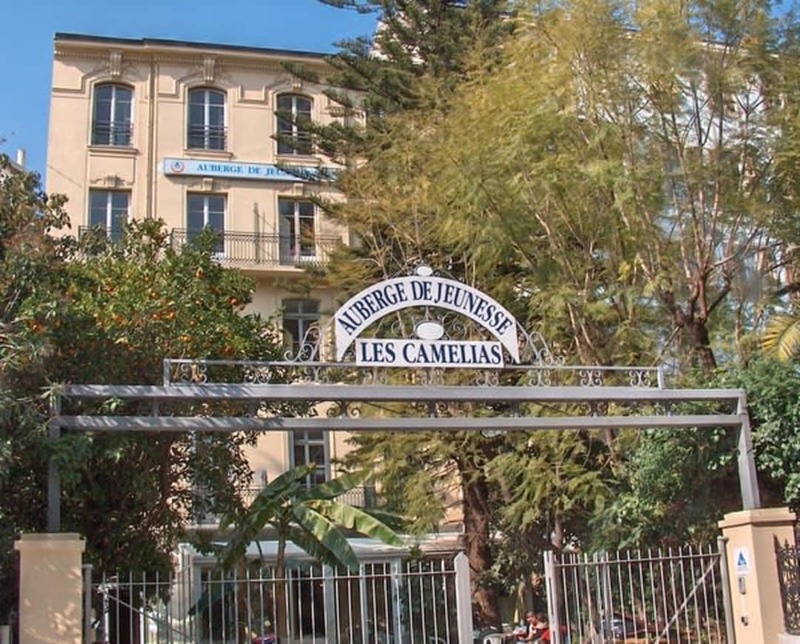 Located 500m from the train station and within walking distance of the beach, Nice Camélias Hostel is centrally located and provides you with beautifully decorated accommodation inspired by the romance of the Riviera. 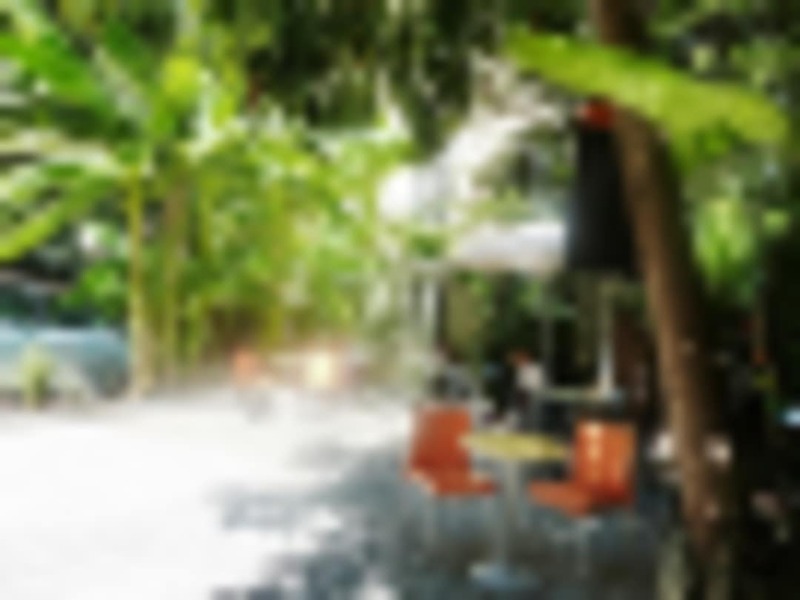 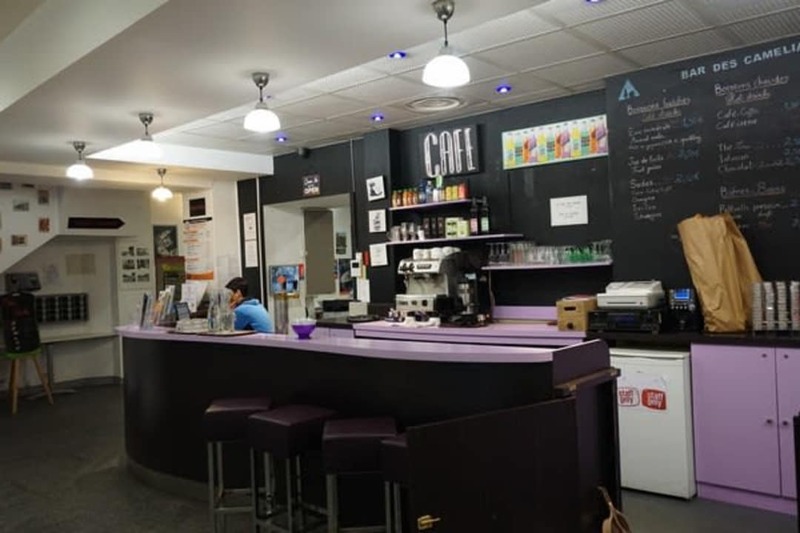 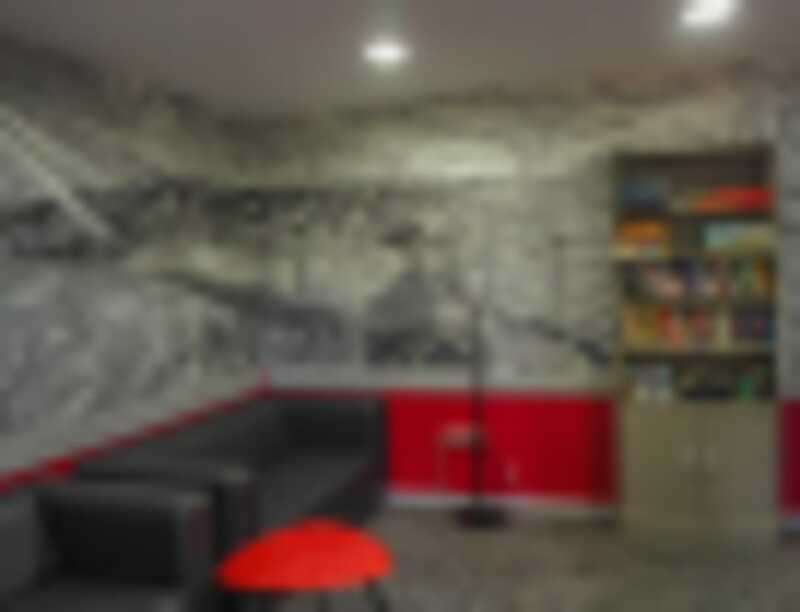 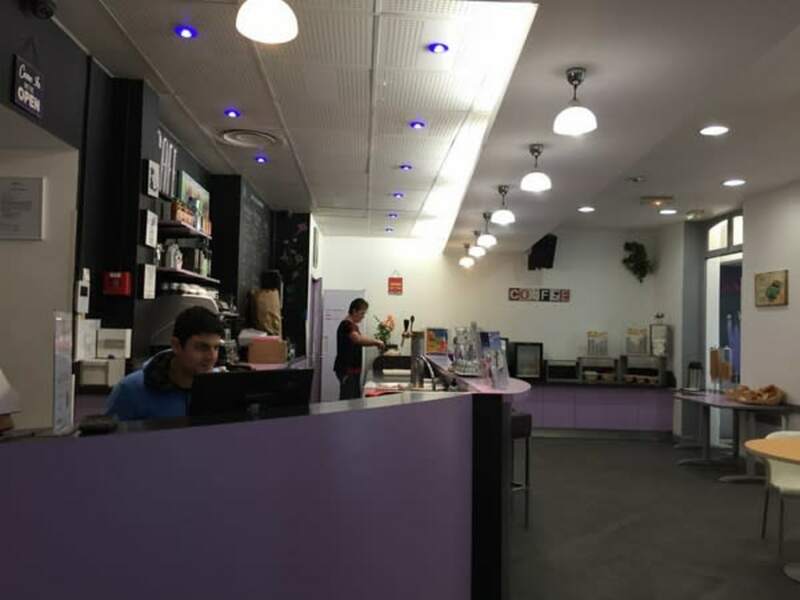 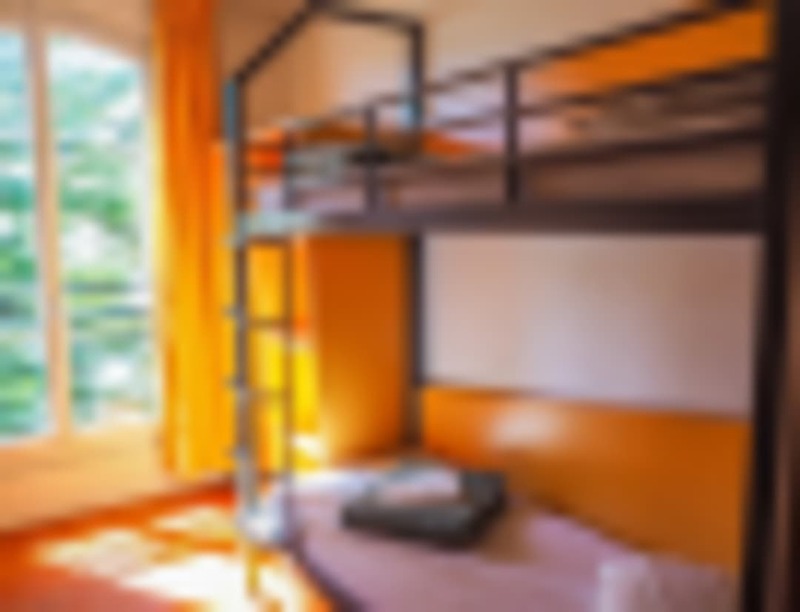 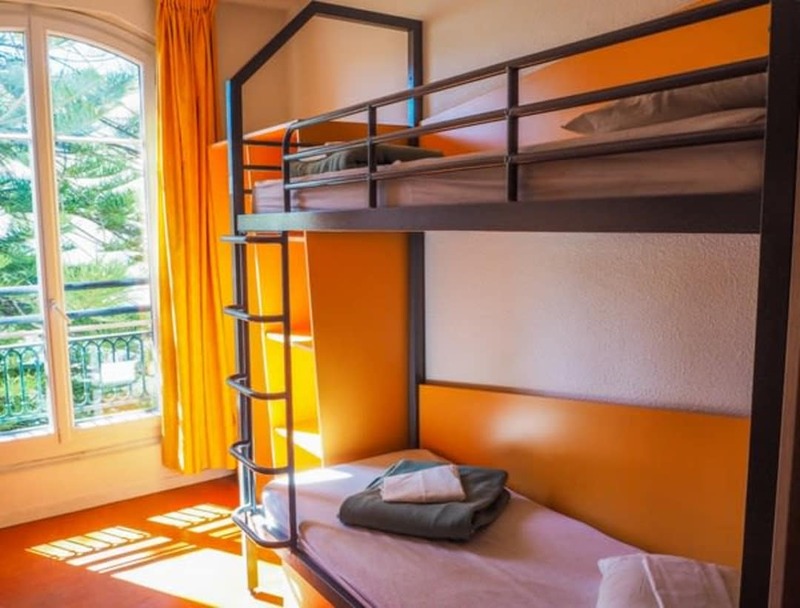 The French Riviera hostel’s facilities include a large fully equipped communal kitchen, on-site laundry, small bar, TV room and free Wi-Fi. Breakfast is also included in the price. 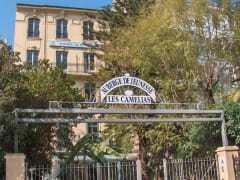 A stay at the Nice Camélias Hostel gives you a good starting point to explore everything Nice has to offer. 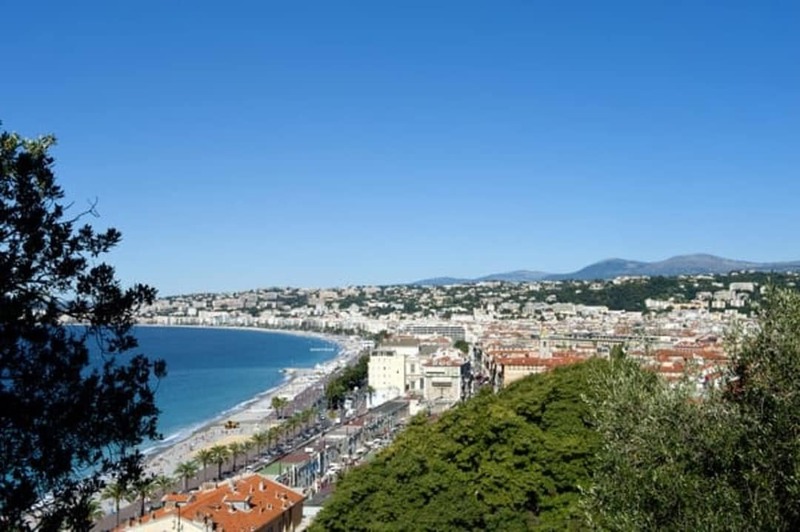 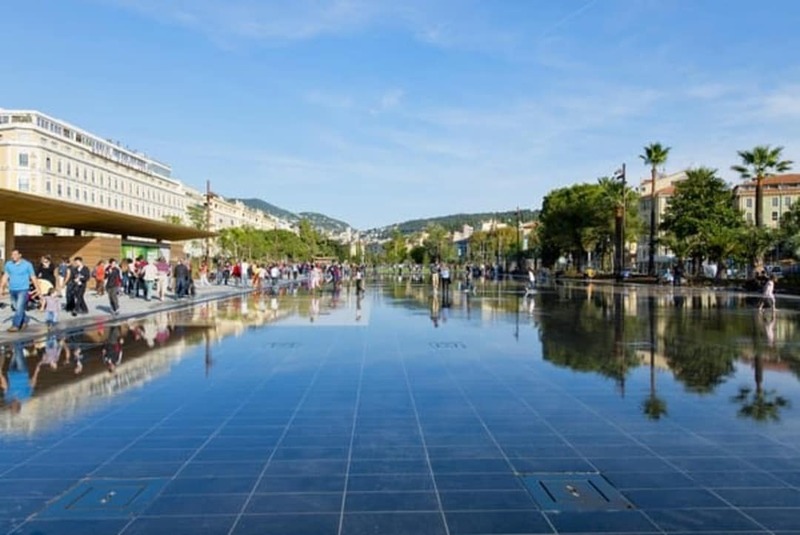 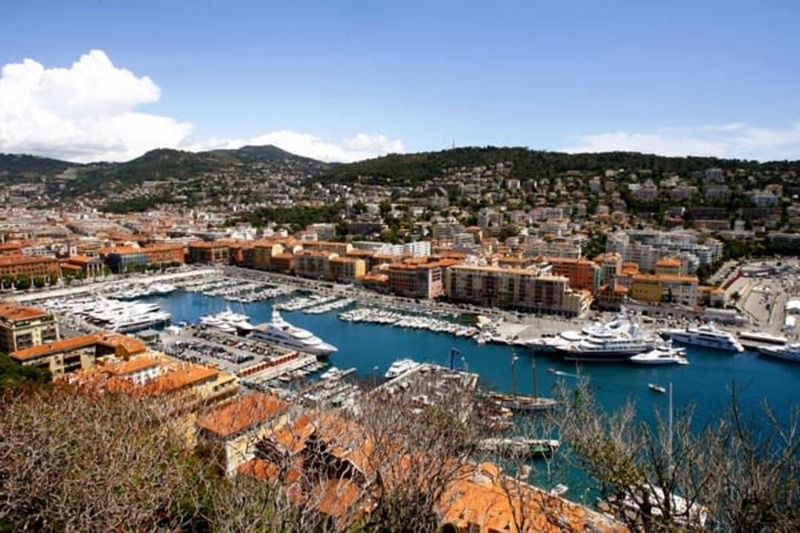 Absorb the carefree lifestyle and distinct culture of this beautiful city and take in the wonderful surroundings – the magnificent architecture of the old town, the famous waterfront of the Promenade des Anglais or the woodlands and mountains of the Mercantour National Park.Nice also offers plenty of activities, from caving, hiking, paragliding and fishing, to horse riding and mountain biking. Additional tax of 3% is payable at check-in.